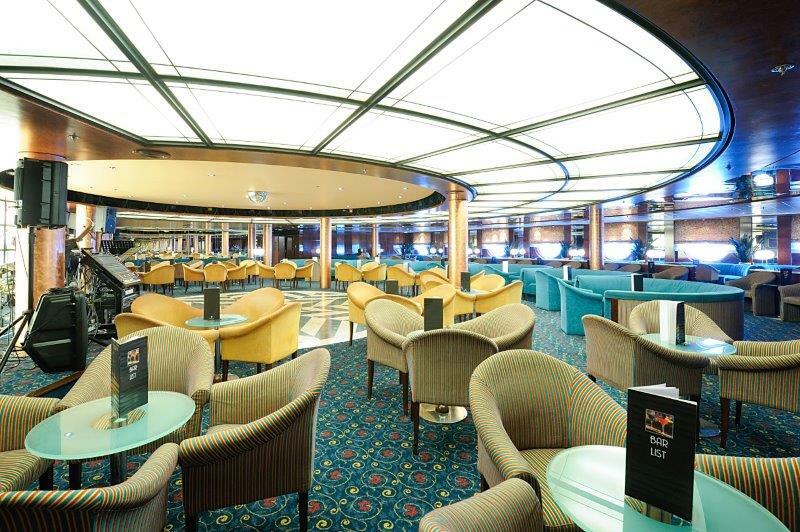 MSC Cruises is best known for their signature Italian hospitality and features one of the youngest fleets in the industry. 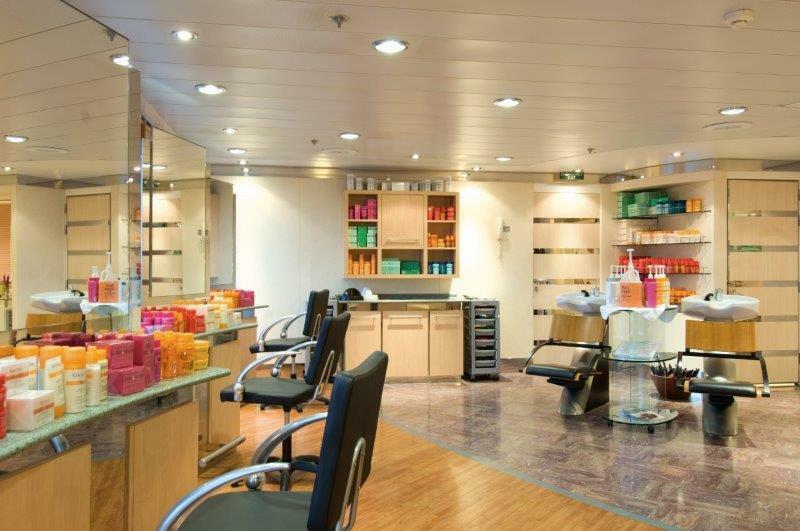 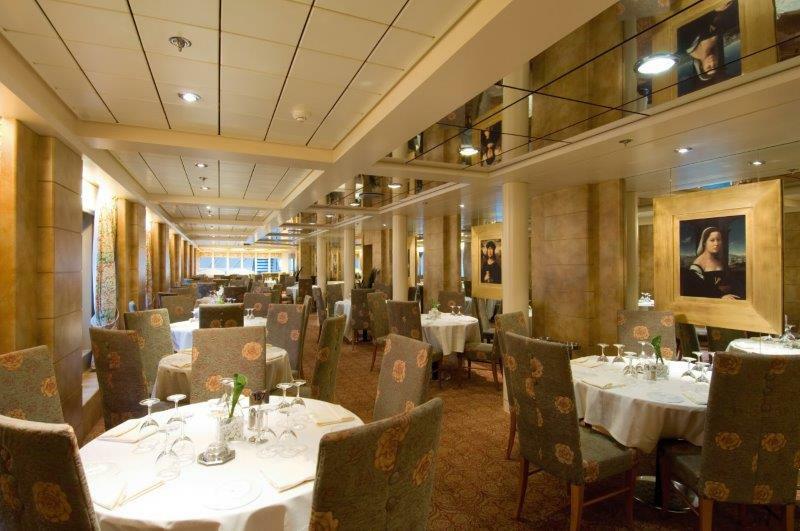 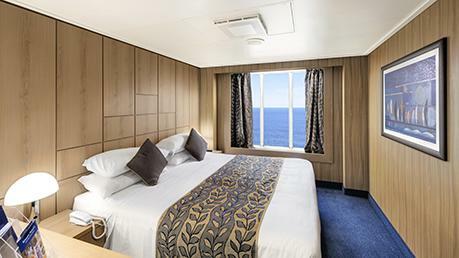 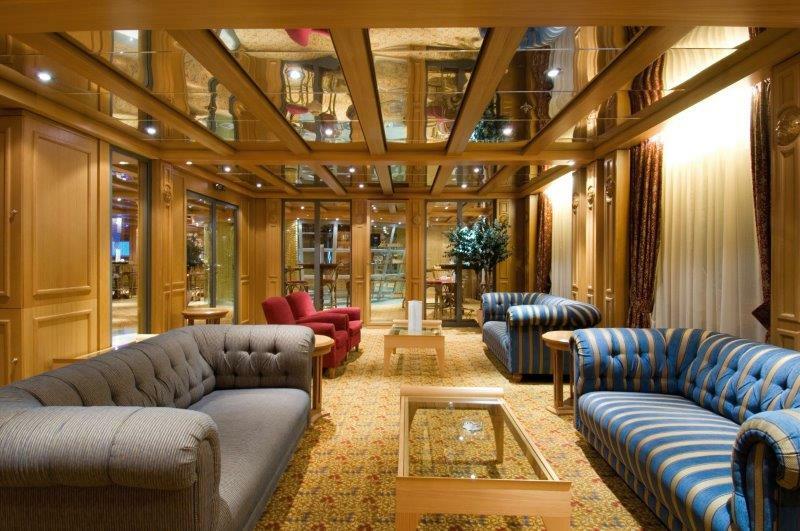 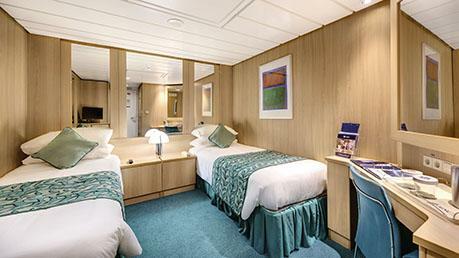 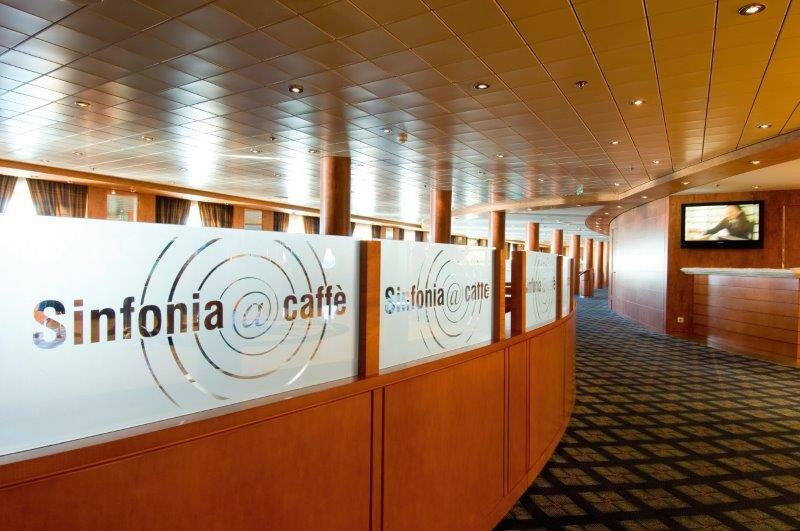 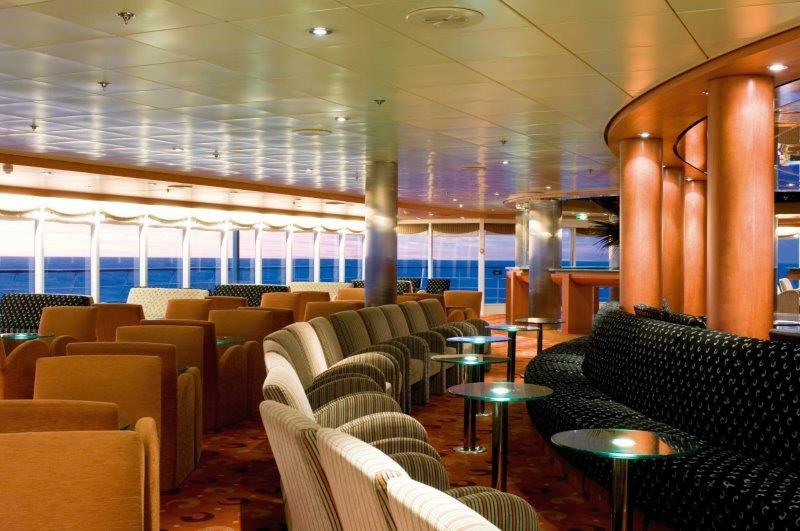 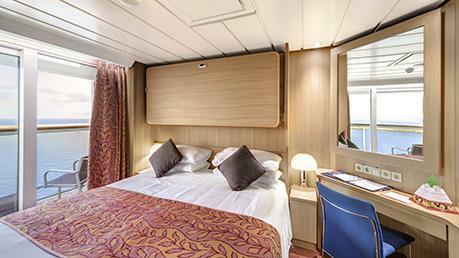 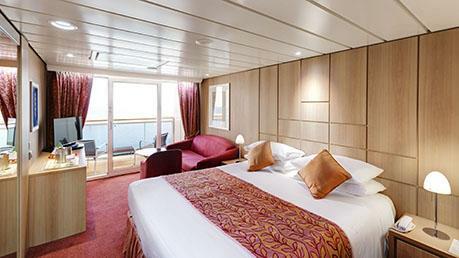 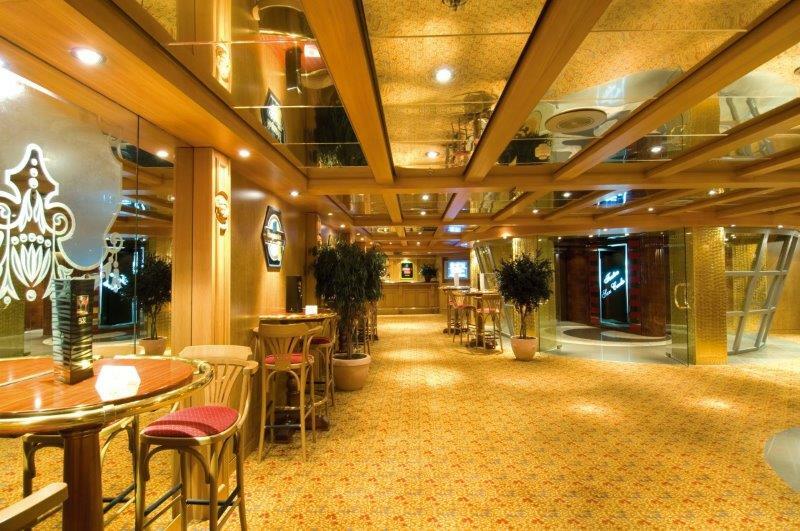 All of their ships are named after Italian words and there’s always a strong Mediterranean inspired atmosphere onboard. 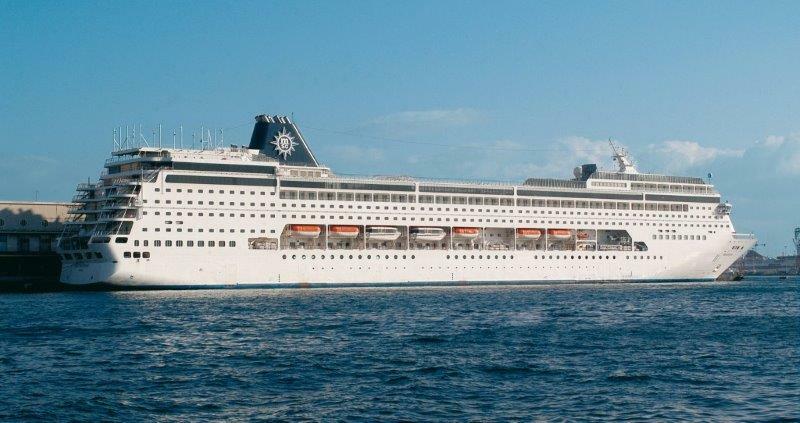 Not to worry if you don’t speak Italian because all of their crew members are fluent in English, Spanish, French and German. 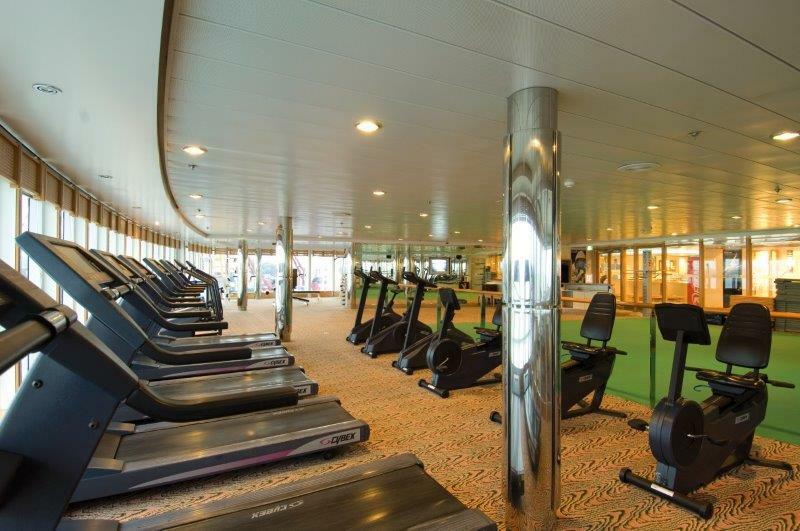 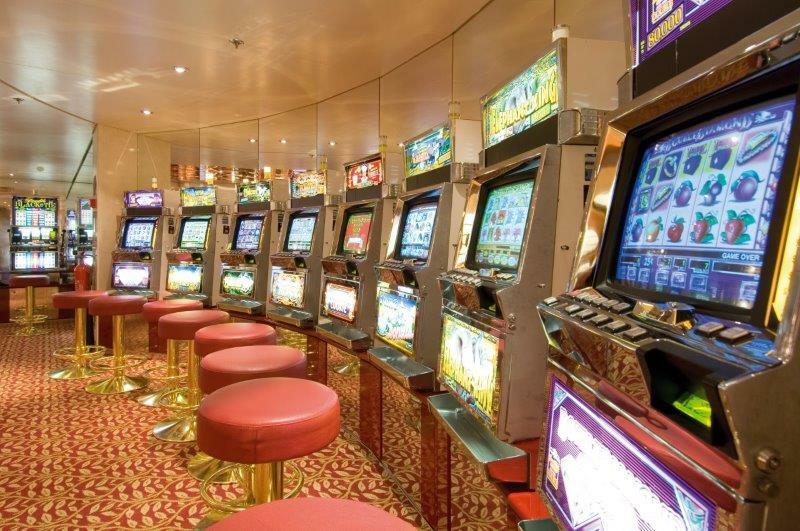 The newer MSC ships continue to raise the bar with exciting attractions like the longest Zip Lines at Sea, Formula 1 Racing Simulators, Full Size Bowling Alley and Multi-Story Waterslides. 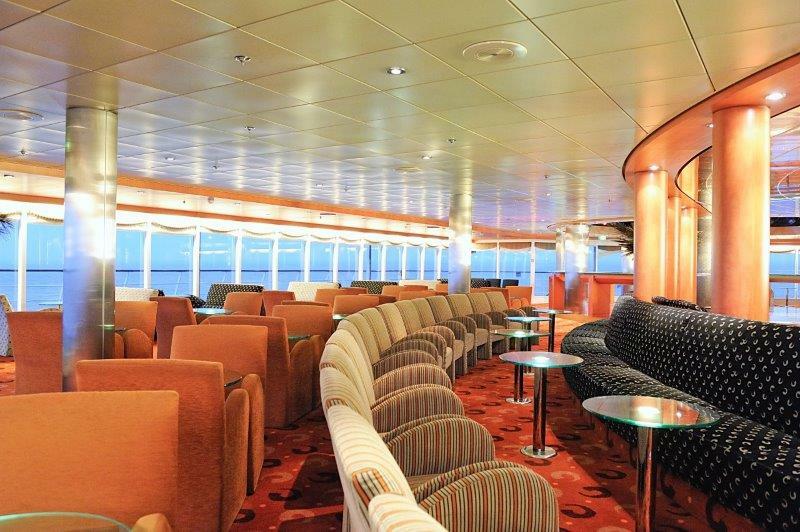 MSC has always been passionate about world class entertainment and their newer ships feature fantastic shows like the Cirque du Soleil acrobatic performance, Broadway style stage shows, Italian Opera and more. 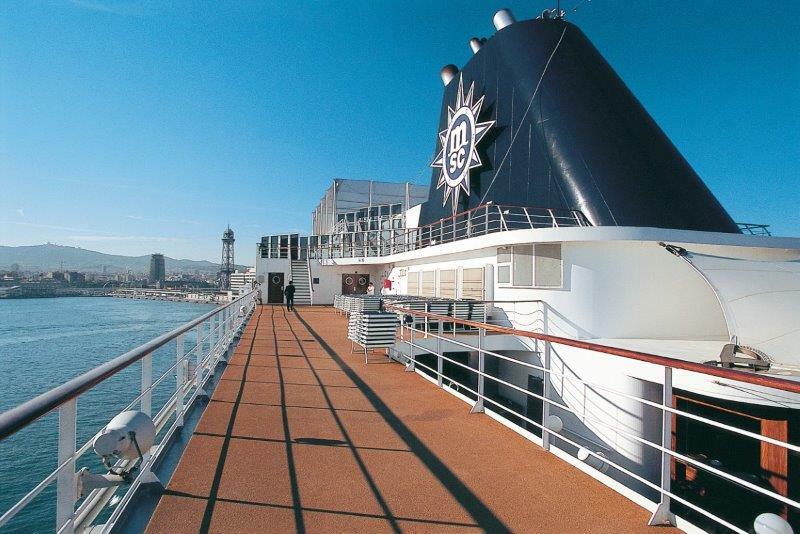 And unlike other cruise lines, MSC takes great pride in offering a different show each night, with 6 completely different shows on a 7 night cruise. 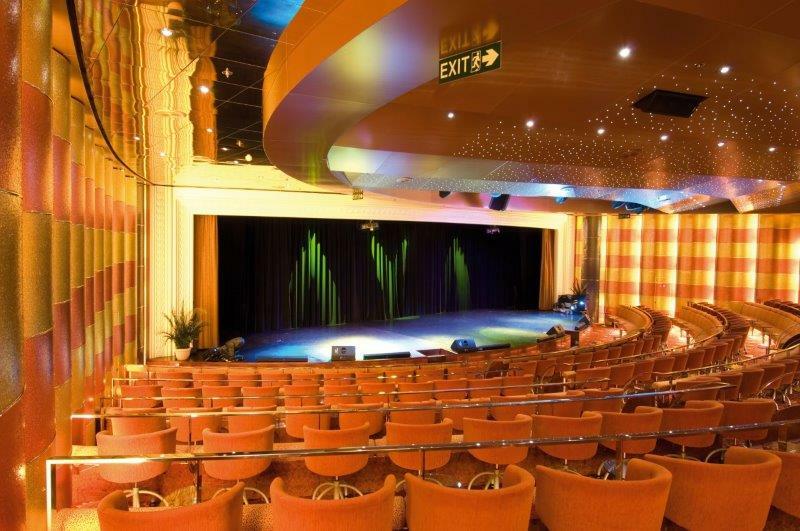 With over 80 different original production shows throughout their entire fleet, their accomplished performers will have you joining everyone else with a standing ovation as world class entertainment is at the core of the MSC cruising experience. 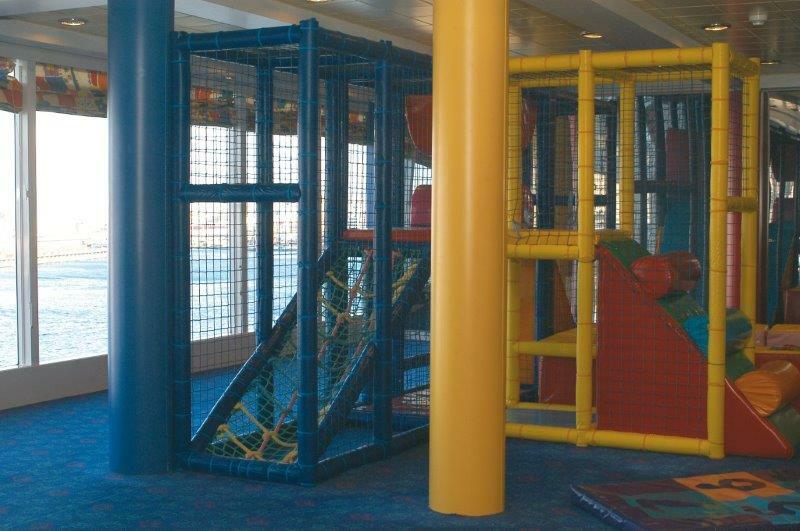 The newer MSC ships offer endless fun for the whole family with exclusive kids activities, a multi-story waterpark with 4 slides and youth camps for children of all ages. 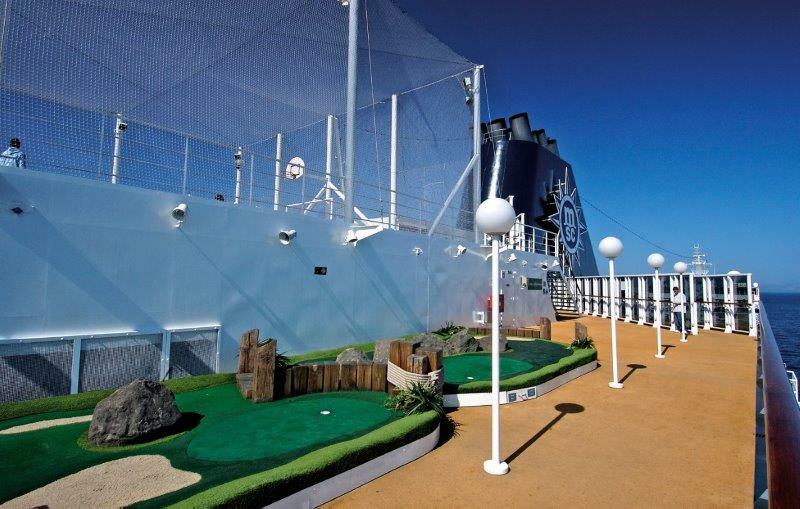 With additional entertainment options including a 4D cinema, Zip Lines, Ropes Course, and more, the newer MSC ships were built to create an unforgettable cruising experience. 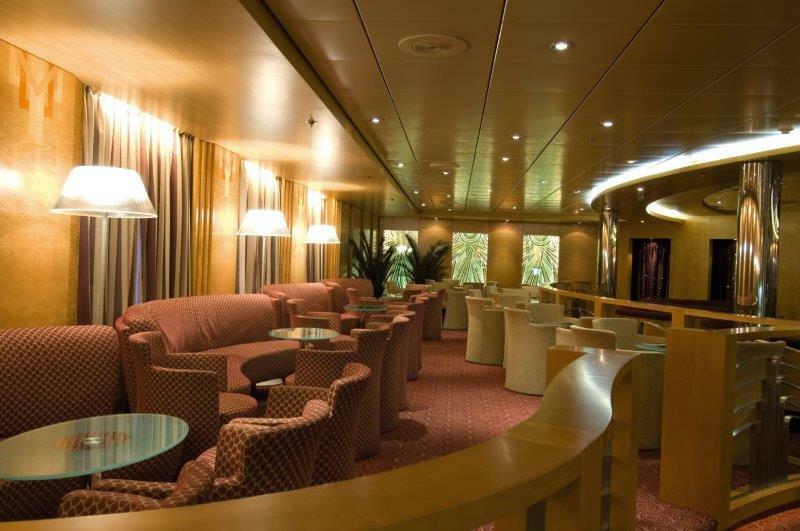 MSC has some of the most technologically advanced ships at sea and unlike most ships that require you to keep your ship card with you at all times, guests can now custom tailor their cruising experience with MSC bracelets that allow you to access your stateroom, charge things to your onboard account, make reservations for restaurants / shows and even keep track of your children, all with a single tap. 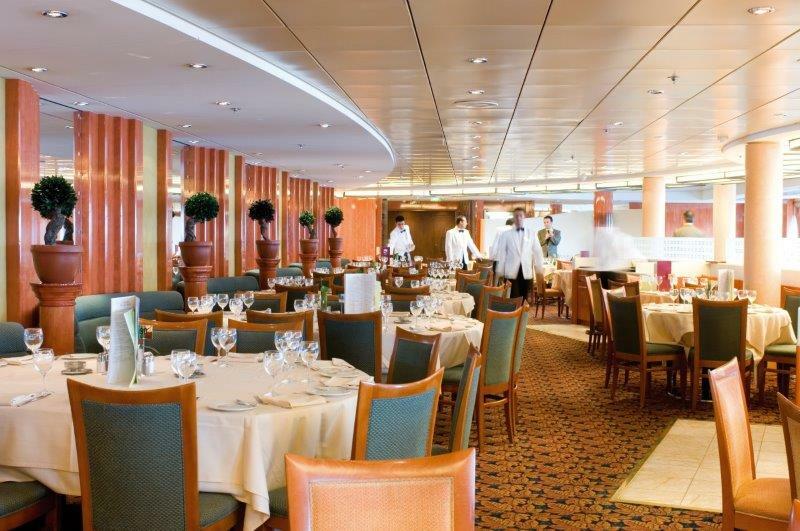 When it comes to dining, it should come as no surprise that this Italian based cruise line is extremely passionate about providing an outstanding culinary experience that rivals that of the restaurants you’ll find on land. 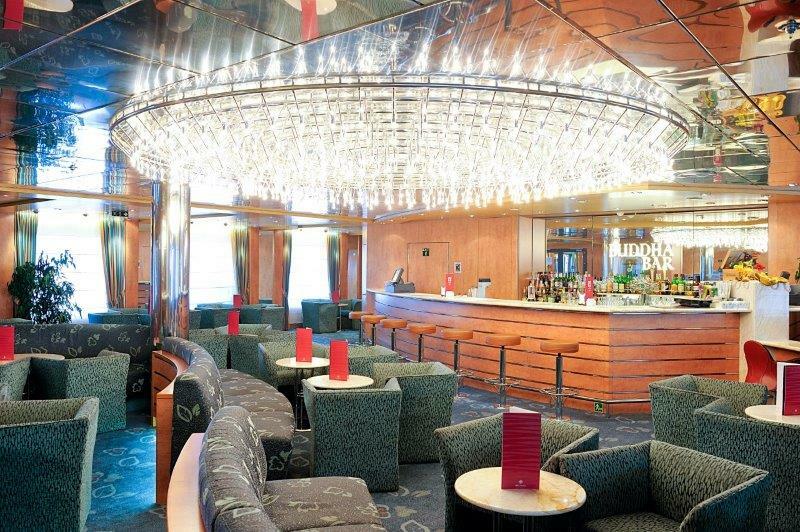 With the newer MSC ships featuring over a dozen restaurants, there’s plenty of fantastic dining options to choose from like the Eatly Restaurant, the Butcher’s Cut Steakhouse, Teppanyaki Sushi Bar and more. 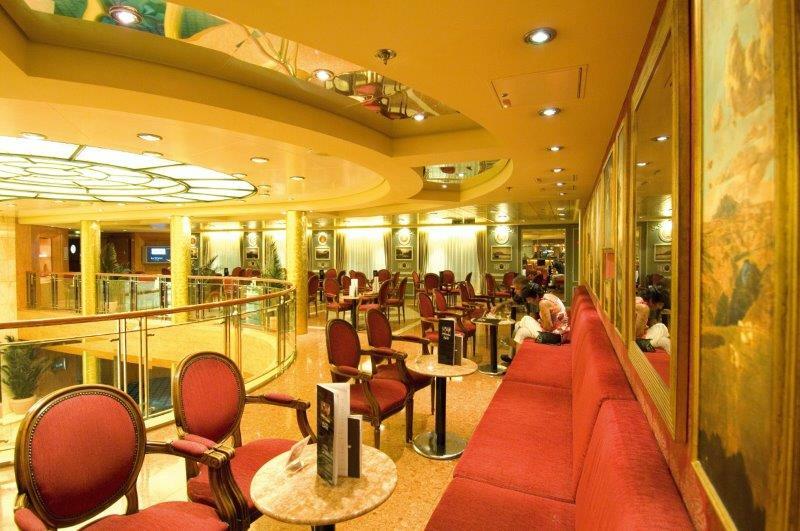 For those guests with a sweet tooth, you won’t be disappointed with their fresh made Gelato, ice creams and Italian desserts that are available all throughout the day. 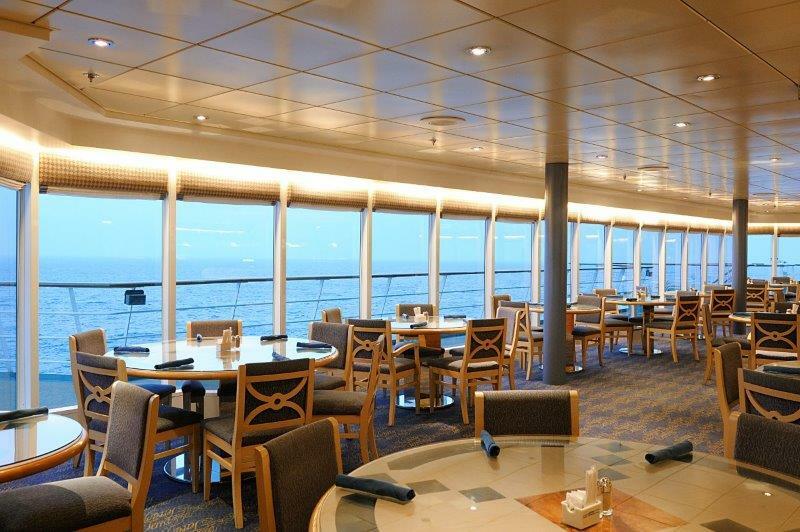 And with most of their restaurants strategically positioned to bring you closer to the sea, you can expect amazing views to compliment your culinary dining experience. 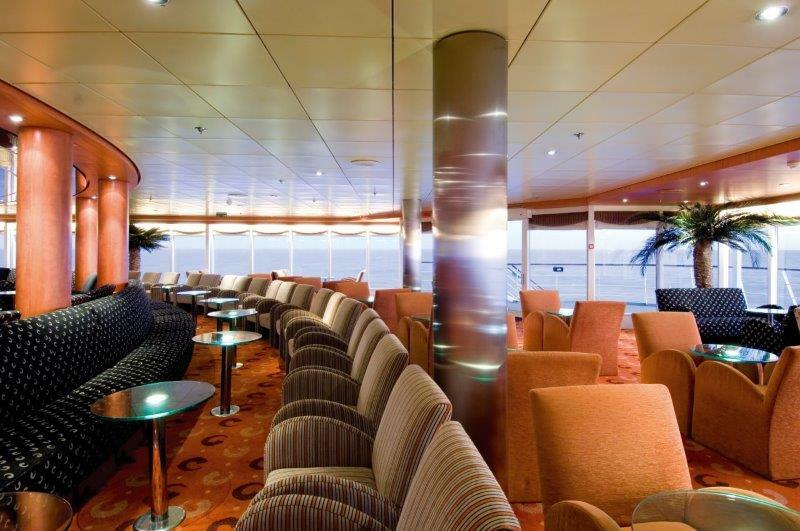 If you’re looking for a cruise that offers world class entertainment, incredible dining experiences and the latest technology, MSC Cruises should be at the top of your list.